Given that I was born and raised in a tropical country, both of my visit were in the winter season, just because I'm pretty much excited to wear furry coats and experience a cold weather. Hong Kong's landscape is dominated by hills and mountains, that is why it is very hard for tourists like me and my grandmother to visit during summer. I tell you, during my visit, I've gone really tired every night because of all the walking uphill and down, plus the running to do list we have to accomplish. How much more if the weather was sulking hot? I thank the cold and breezy weather for keeping my body of getting heat stroke. Though I cannot please you on just going there during November to March and since we all have different takes on the season, I suggest that you bring medications, umbrellas, sunblock or uv protected sunnies whenever you feel like going on a hot summer day. Since I have a little bit of chinese blood, I have really enjoyed Hong Kong's dishes. Despite the ultra expensive food in Hong Kong, I certainly believe that you will still have a feeling of contentment. Taking you to the brighter side, Hong Kong is a shopping haven, with all the luxurious and local brands there is, get ready to shop till you drop!! You have to maximize your stay there because you only live once. My tip #1 is that choose a hotel that is strategic to your itineraries and the attraction sites you want to visit. When I say strategic, I meant walking distance from MTRs and Bus Station. Trust me when I say that it's hard to find a friendly stranger to teach you direction in english and also, to walk on a hill-y landscape. 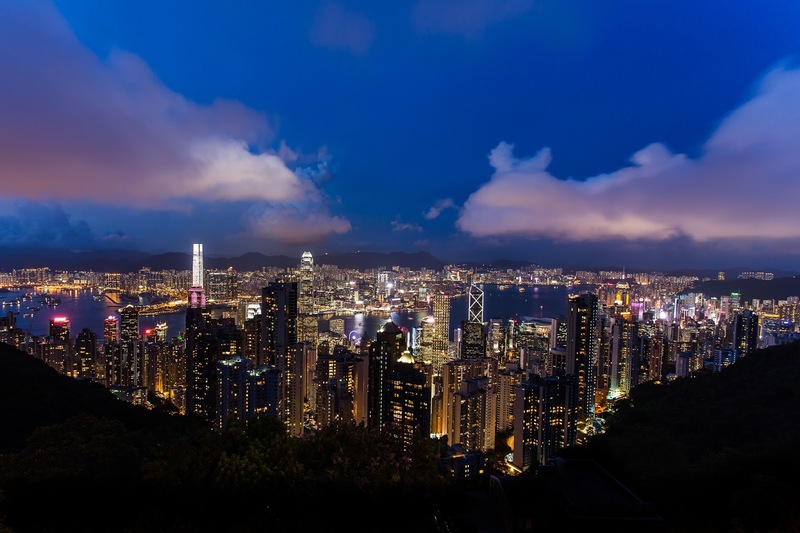 Hong Kong is a big city, there are a lot of towns to choose from so decide where would you like to stay. In either cases, do your research. Also, in booking a hotel, know that you have to look ahead of time to minimize your cost. Moreover, hotels have discounts on their partner search engines. Take time to read where it is located and how big the room is (since most hotels in Hong Kong offers limited space unlike their neighbouring country where you have the luxury of space). My family decided to stay in Sheung Wan which is also an MTR station, shopping and food district, and is located in the middle of many attraction sites. In addition, it's where the Macau Ferry terminal is, so for those who're planning to spend a day or two at Macau, I suggest you stay here. My mother and I are such smart kiddos when it comes to booking low fare flights. You have to check at least 4-6months before your proposed trip, and you'll see that it would save you a hundred bucks or more. But, even if it's 4-6 months before, note that you shouldn't buy at your first try, as the fare system gradually change on a week's interval. Also, subscribe to the airline's emails so you'll be updated on promotions. As for me, we've memorized the day and time to which they actually release seat sales. You've got no problem with Hong Kong's transportation. I only suggest that you buy the airport express pass because you will be able to use it always. You could save a lot of your travel budget when you have this magic card. The express pass offers unlimited MTR rides anywhere and anytime for tourists only. You would notice that MTR in Hong Kong is expensive, and what is more magical with this card is that you get 50 dollars refunded when you return the card after 4 days; not to mention a free shuttle service to certain hotels (check their airport website). Know that their trains are a puzzle but don't worry because there are signage that are tourist friendly. Moreover, you don't have to chase the next train since the interval for another train to arrive is exactly 2 freaking minutes. Just WOW. Oh, and don't forget to get and study the subway map. 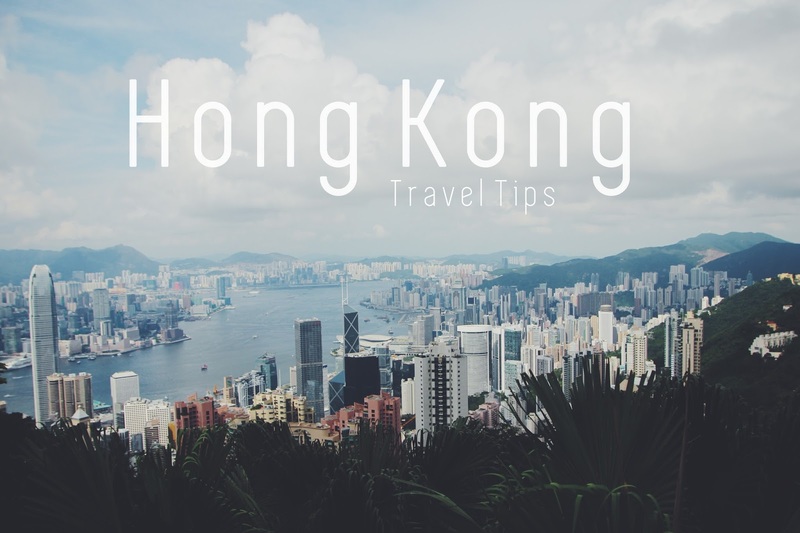 Though Hong Kong is easy to explore, you can't just go there without studying a little bit about their country. As I have mentioned earlier, it is really difficult to find a good soul to ask and one that is fluent enough in english. For filipinos, you'd be able to find a lot of our "kababayans" there so it would be easier. Plan ahead, know what transportation to use, and get a map at the airport. Major attraction sites always have a big, big, big crowd. So if you're not into stumbling along long lines and hushed voices, buy your tickets online. Attraction Sites: With our fast paced world, attraction sites now offer a pre-booked ticket. I suggest buying online instead because you'll often meet impossible long lines that would cost much of your time. And who wants that? Popular Food Hubs: Although it's more fun trying out street restaurants found in suburb places, you can't just go home without trying michelin star restaurants or popular cafes like Hello Kitty Resto. In line with it, know where the location is, so as to not be directed elsewhere. (We've experienced that.. and it's called an UNWANTED MISCOMMUNICATION. And can I just say that food in Hong Kong is very expensive (more expensive than Japan & Singapore......)? Climate change is on the go, and so, better check the daily/weekly weather forecast, so as to be armed on the weather travelling essentials. You'll never know when it would rain or so. Stating the obvious, Hong Kong in their winter season is really cold and breezy, that is why I suggest you bring heat tech clothes for layering. Do bring trench coats and jackets. However, it really depends on your temperature capacity wether or not you need to really wear a lot of clothes underneath. I cannot speak about the weather, mainly because we all have different degree of capacity. Summer season is freedom. You get to wear anything light and easy but.. know that Hong Kong is EXTREMELY humid and hot during summer. Shorts or tank tops are preferable during these times. You will be doing a lot of walking so wear the most comfortable shoes/slippers/sandals/slipons/whatever it is. Exchange a minimal amount of your penny at the airport, in case you need money for transportation. Otherwise, it would be wise to exchange your money in the city, as it offers higher rate. To sum it all, the secret lies in actually planning ahead! Good luck and feel free to share me your own slice of experiences! 2 comments on "Hong Kong: Travel Tips"